Custom designed comfort. Uniquely yours. 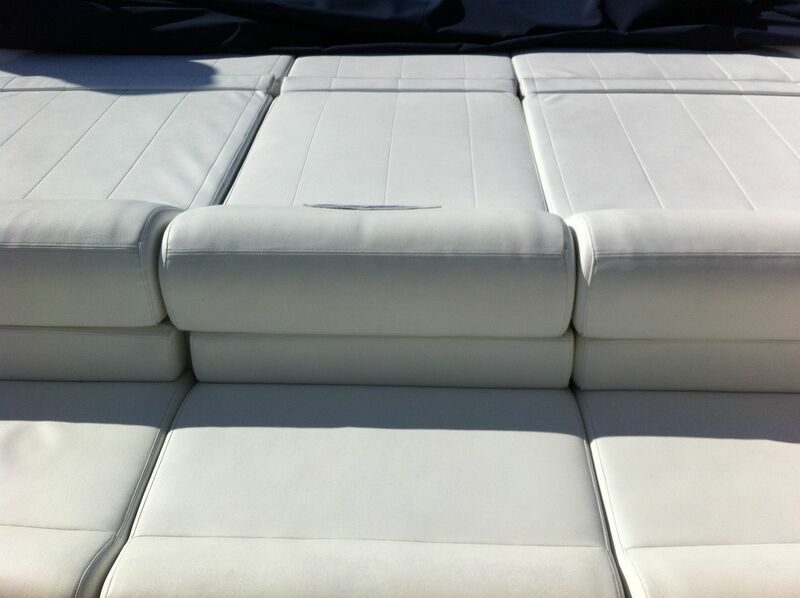 Admiral Canvas proudly offers world-class quality and service. 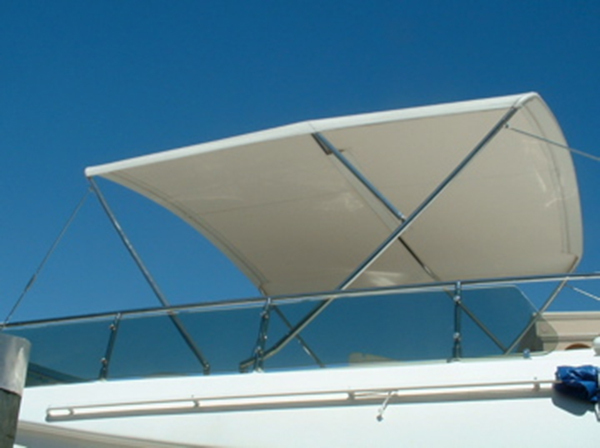 Design, manufacture and fit is precisely for your yacht. We source the highest quality materials. Delivery and installation is on time. 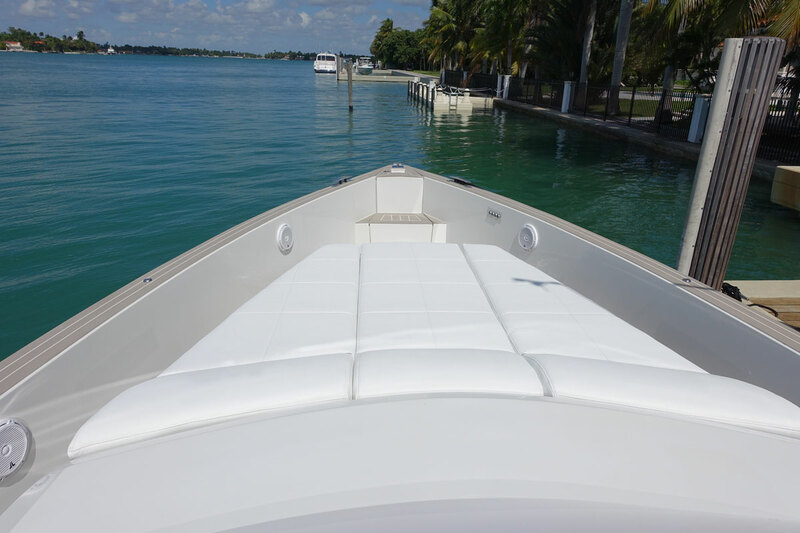 That is why we are the top choice in South Florida for yacht canvas and upholstery. We look forward to outfitting and protecting your investment. 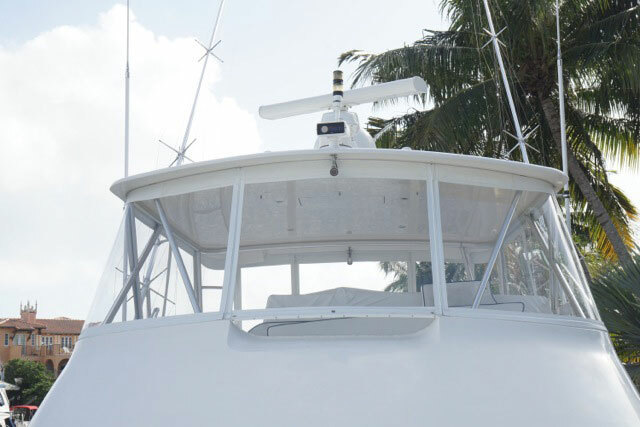 Admiral is proud to have served South Florida for the past 30 years. We know we did not achieve this alone. Our valued clients have made this possible. Some of you call us once a week, and some we only see every few years. 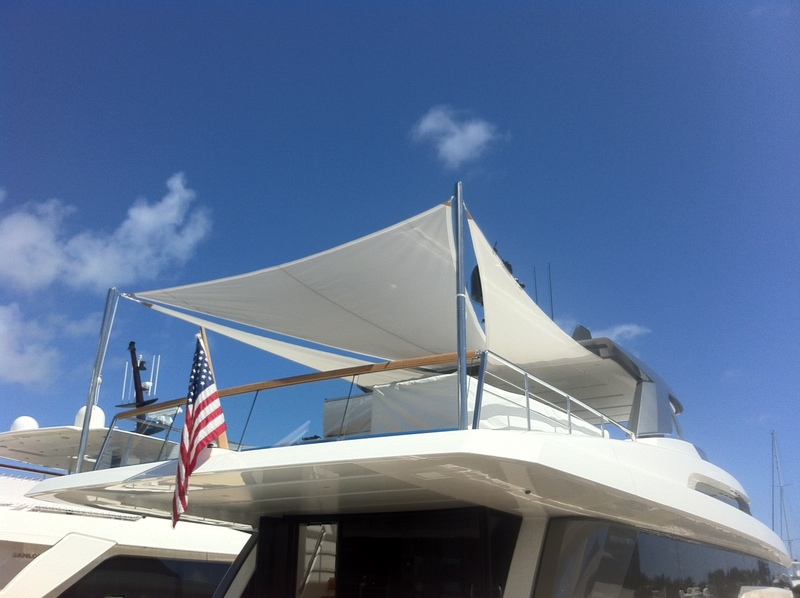 We value all of you who have made Admiral Canvas a valued part of the South Florida Yachting community. We’d like to take this opportunity to say Thank You. We understand what it takes to get things done. Our team works together to be sure your deadlines are met. It’s all in the details. And that’s what we do best. Every inch of your project is carefully designed and manufactured. Our multi-talented team of canvas professionals are second to none. 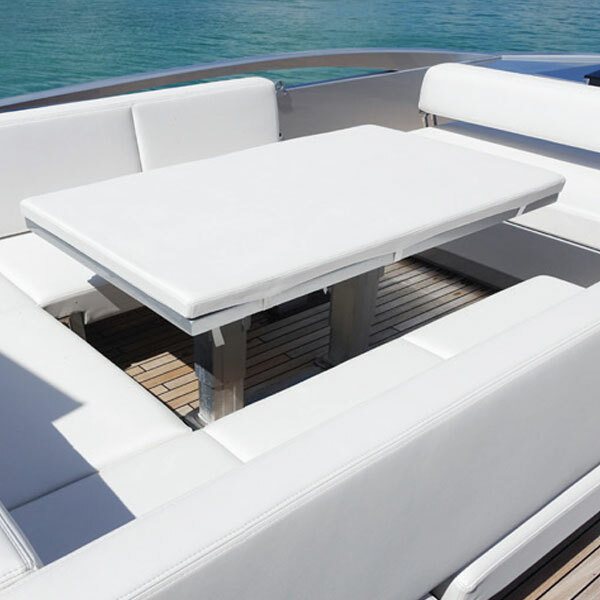 We provide the finest craftsmanship in marine canvas.Yacht builders, owners and marinas trust us to get the job done right. 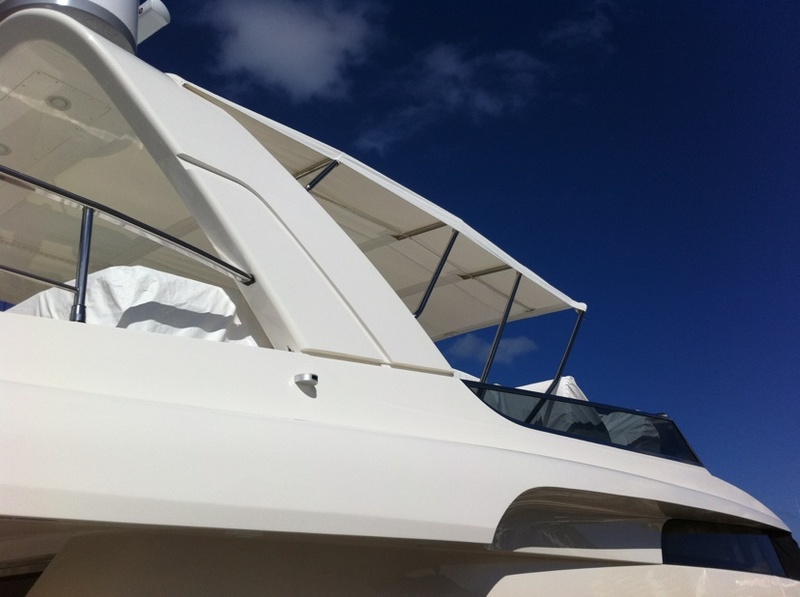 We are always looking for new challenges and opportunities to design for the discriminating yacht owner.